The days of waiting hours to recharge your electric vehicle may soon be behind you. The Society of Automotive Engineers (SAE)—an international body which sets technical standards in the industry—has just approved a potentially game-changing standard that will reduce charging times to mere minutes. The new DC direct charging was developed with hundreds of automakers, utilities and equipment builders, and it could allow for charging times as short as 20 minutes – compared to the eight hours or more offered by today’s charging system. According to Automotive News, the ultimate goal is for charging times to take the same time as it takes to fill a tank with gasoline. 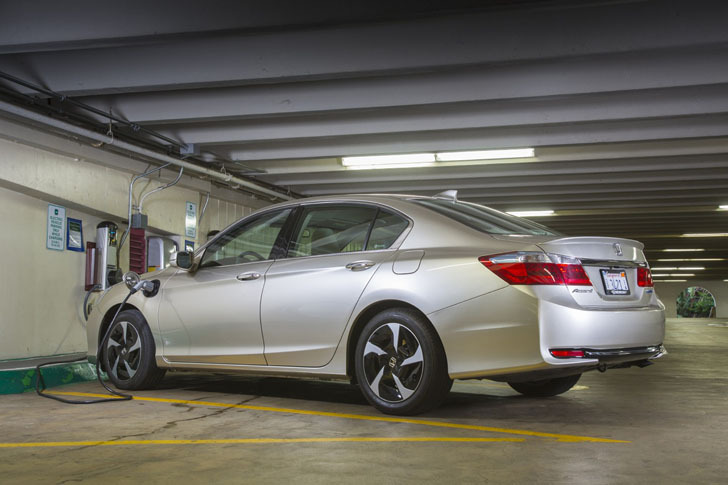 Many of the automakers want the direct charging time to take less than 10 minutes, which will use currents as high as 500 volts. The new charging times would give drivers the ability to travel much longer distances than today. “This new standard reflects the many hours that top industry experts from around the world worked to achieve the best charging solution — a solution that helps vehicle electrification technology move forward,” said Gery Kissel, an engineering specialist with General Motors’ Global Battery Systems unit and head of SAE’s charging task force. The new fast charging system will arrive as early as next year, when General Motors will release the new Spark EV that features the new system. 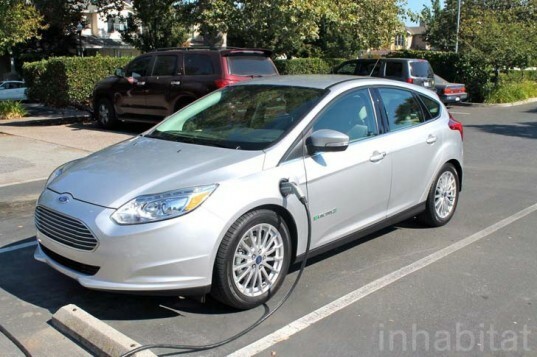 The days of waiting hours to recharge your electric vehicle may soon be behind you. The Society of Automotive Engineers (SAE)—an international body which sets technical standards in the industry—has just approved a potentially game-changing standard that will reduce charging times to mere minutes. The new DC direct charging was developed with hundreds of automakers, utilities and equipment builders, and it could allow for charging times as short as 20 minutes - compared to the eight hours or more offered by today's charging system.